We are working with Pacific Islanders and the Maori community in the UK to collectively explore the legacy of Britain's relationship with the Pacific Ocean. We are currently supporting the National Maritime Museum to engage Pacific communities in the development of a new gallery at the Museum that will be dedicated to exploration and encounter in the Pacific. 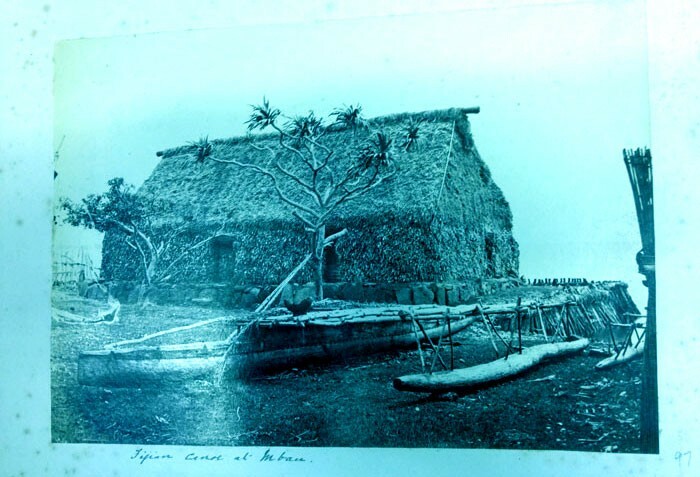 Picture: Fijian Canoe at Mbau, photograph from an album created Frederick North, Paymaster on The Alert in the 19th century. National Maritime Museum colllections.